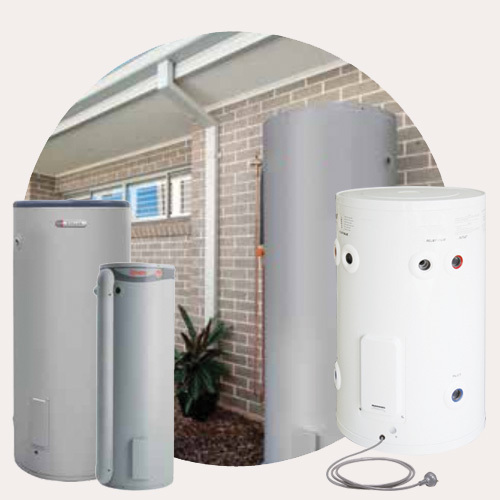 Electric hot water systems can often be the cheapest to purchase and to have installed. However, they can also be the most expensive to run. Factors influencing the running cost of electric systems are whether it is a storage or an instantaneous system, the temperature set on the unit and the volume of water being heated, amongst other factors. Electric systems can be installed either inside or outside. Some larger systems can be used so the water is heated on a lower off-peak rate (dependant on your energy provider and not available to all homes) at night and has enough storage to last you all day.